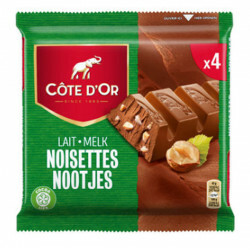 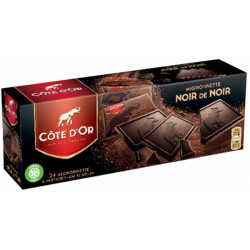 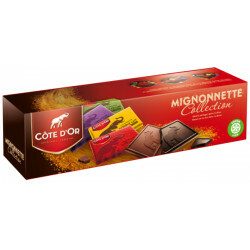 These "Mignonnettes Dark Bio" is all the intensity of Cote d'Or organic black chocolate, in fine squares to share. 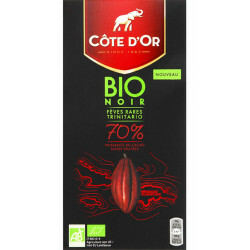 The Trinitario cocoa beans used are prized for their powerful and rich aromas. 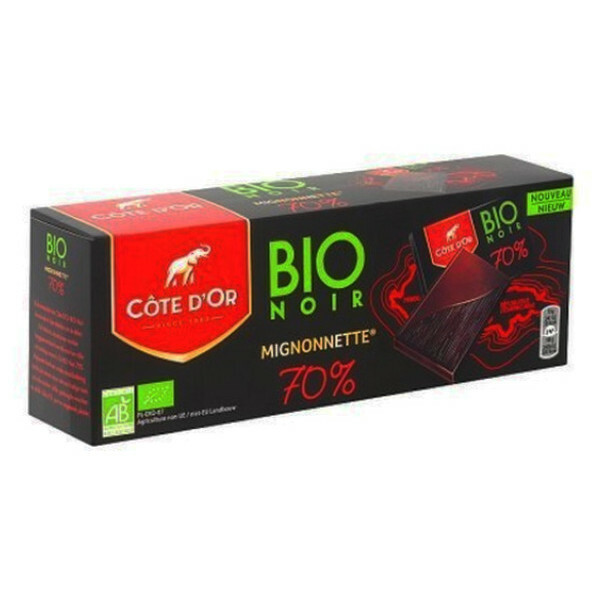 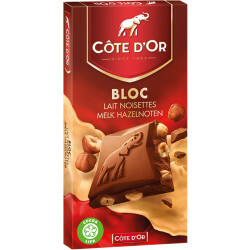 The 70% Côte d'Or black recipe offers a unique tasting experience: an intense cocoa releasing notes of red fruits, coffee, dried fruit and vanilla. 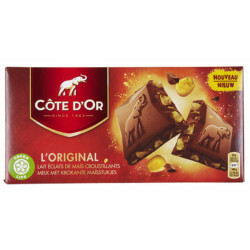 Côte d'Or is pleasure in its raw state. 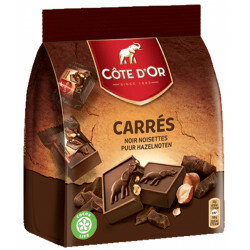 This great tasting chocolate is made with ingredients from organic farming for a requirement of superior quality. 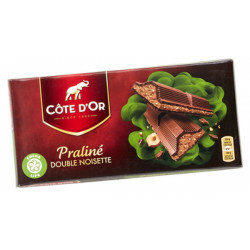 Each package contains 180 gr. 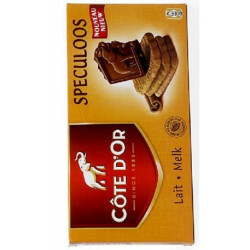 Bernard F. from NEW YORK bought this product recently. 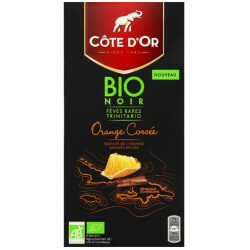 Ingredients: Cocoa paste *, cane sugar *, cocoa butter *, vanilla extract *, * = Ingredients from organic farming. 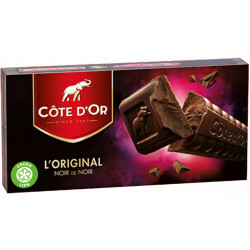 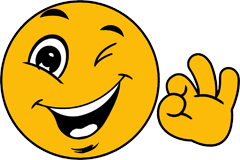 Cocoa: 70% minimum in dark chocolate from organic farming.